New Jersey’s future depends on its ability to grow our economy and make our state more affordable and competitive. An expanding economy attracts businesses, provides more opportunities for workers and creates a state where young people and retirees want to be. 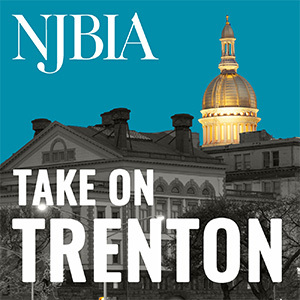 New Jersey has considerable strengths and the framework in place to make this growth happen, but only if policymakers agree to tackle the serious challenges that have placed our economic future at risk. 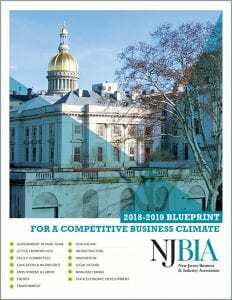 Our blueprint examines New Jersey’s challenges and makes the case for more comprehensive and holistic policy solutions, not compartmentalized approaches that produce proposals in silos. The challenges are all interconnected and circle back to one priority: Making New Jersey more affordable and competitive. If we meet this challenge, we build a more prosperous state where businesses can grow and sustain, and where people want to live, work and raise their families.